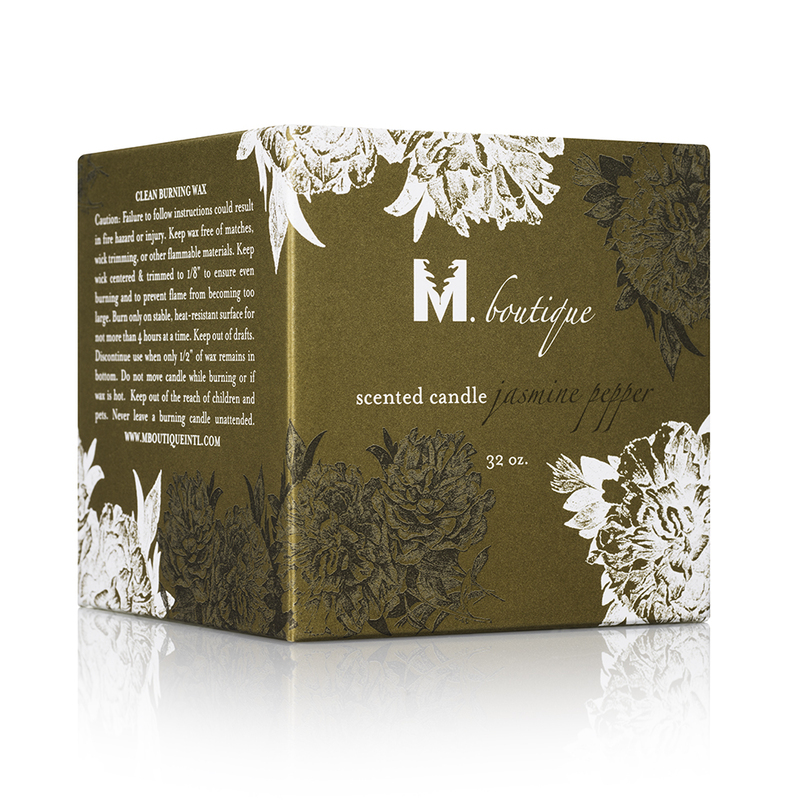 Abandon yourself to the seductive scent of Oriental Jasmine, subtle notes of Linden blossom and white pepper with our elegant Jasmine candle. 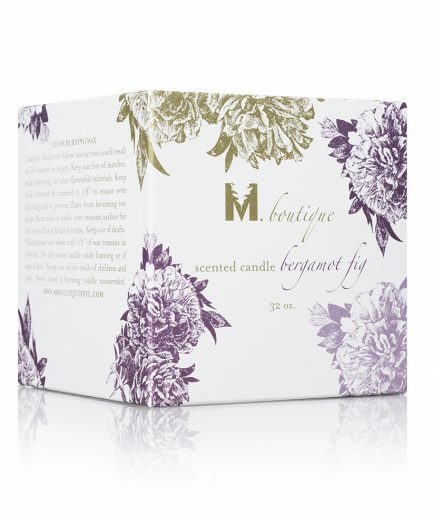 Our natural, long-burning, soy wax candles made from blended essential oils, create the perfect ambience for any relaxing moment. 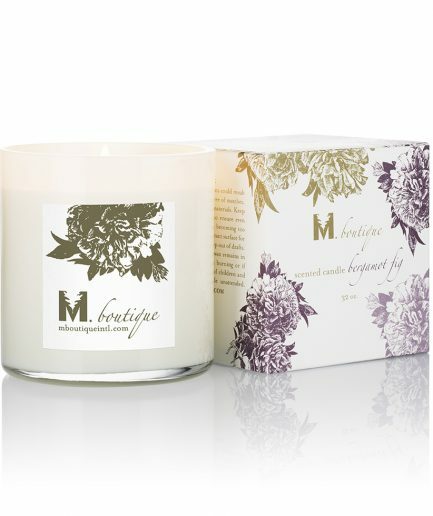 Hand-poured: Our delicately hand-poured candles are scented with all-natural oils and essences which produce aromatherapy for the soul. 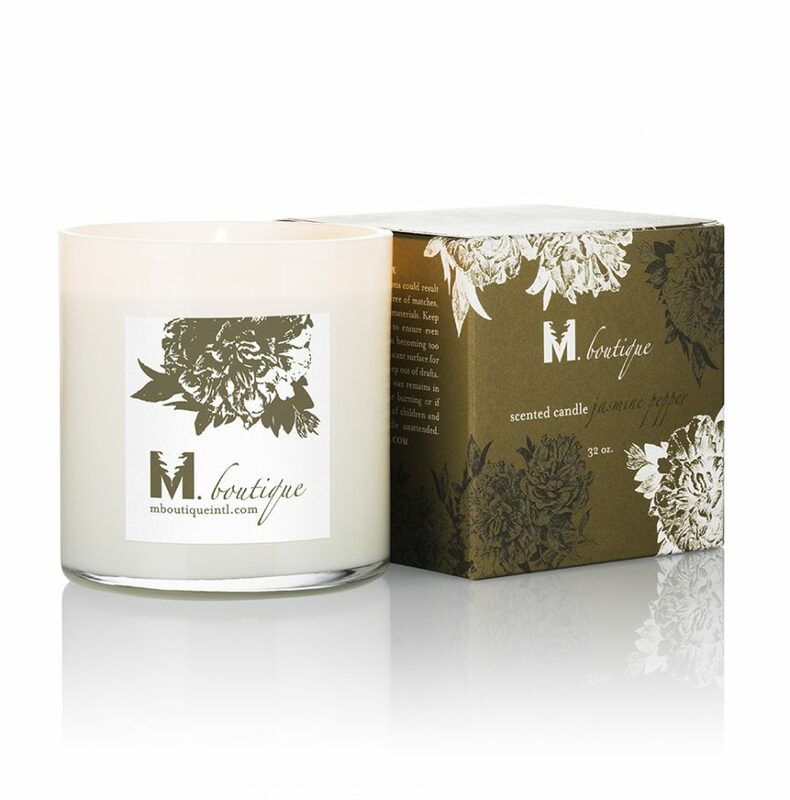 Clean burning: Eco-friendly wax and all-cotton wicks create a perfect balance for a clean burning candle. 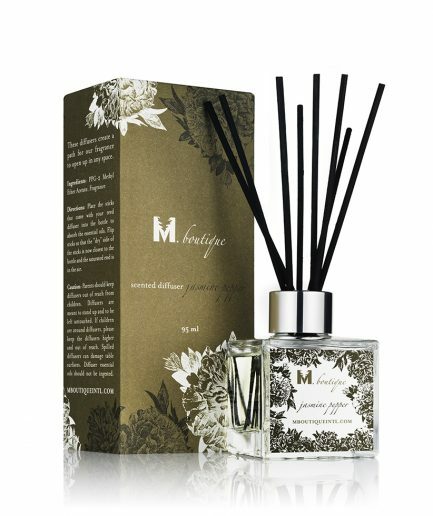 Aroma: Bask in the deeply sensual and relaxing scent of Jasmine with subtle notes of Linden blossom and white pepper that bring balance and elegance to any room. 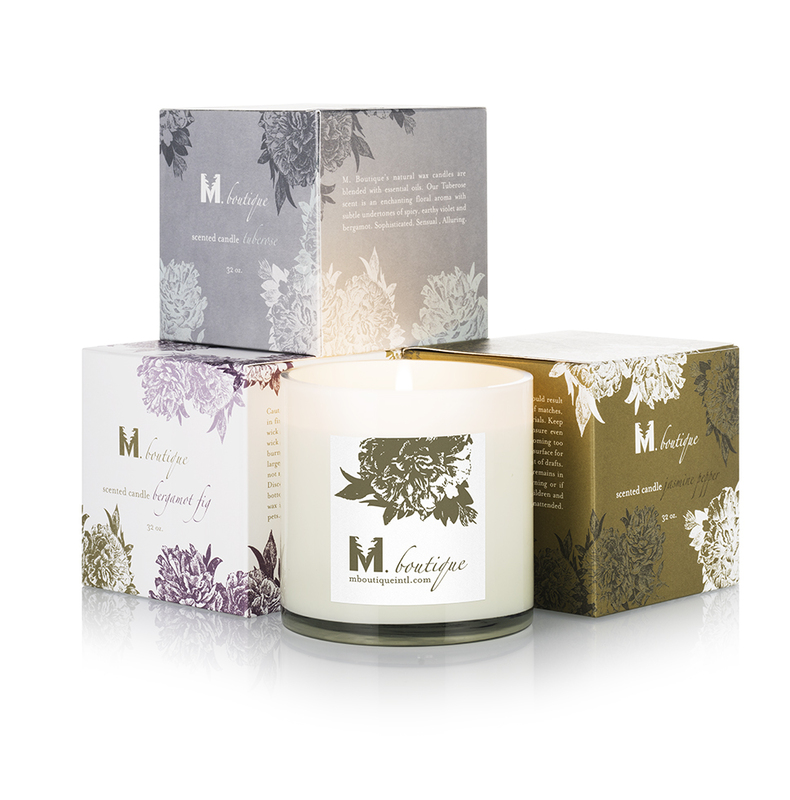 M. Boutique's Luxury By Nature candles are fragranced with natural oils and are delicately hand-poured to perfection. 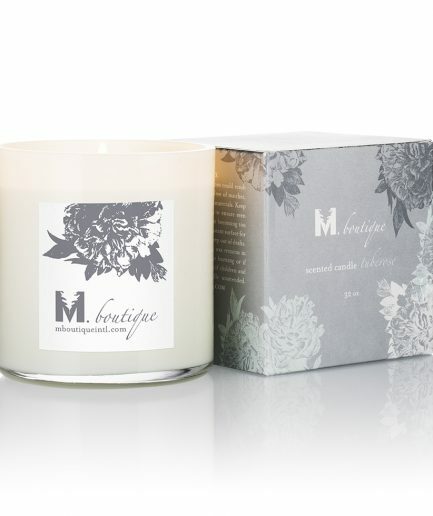 The combination of eco-friendly wax and cotton wicks creates the perfect balance for a clean burning candle. I love this candle. 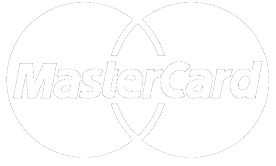 First, because it burns clean! 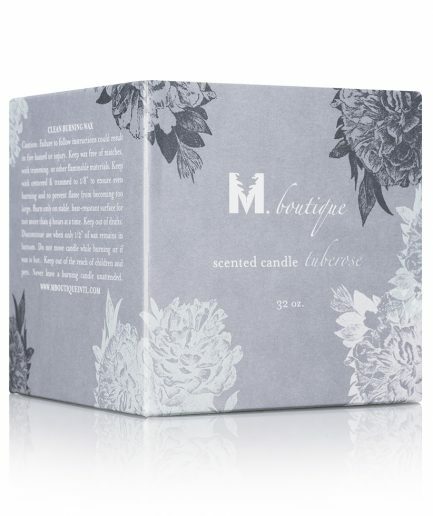 I never knew how polluting non-soy candles were until I tried M.Boutique candles! 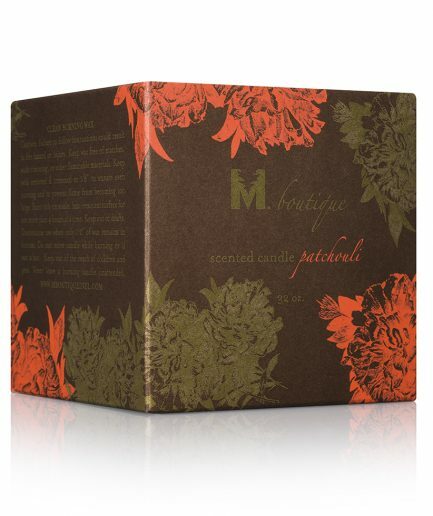 The smell is a seducing earthy pepper balanced with an alluring floral jasmine. What genius combination! 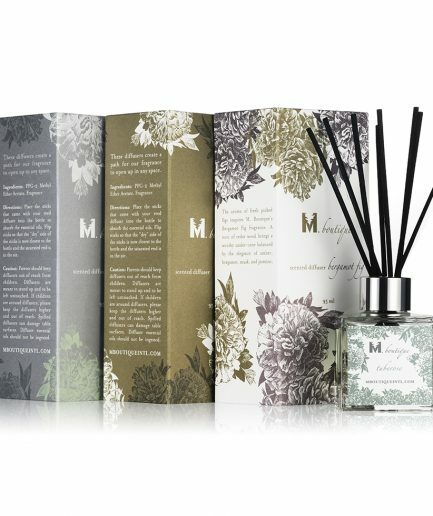 My other favorite is Tuberose.